A statement from Leinster Rugby CEO Michael Dawson on the sad passing of Anthony Foley. The thoughts of everyone at Leinster Rugby are with Anthony Foley’s family on this very sad day. 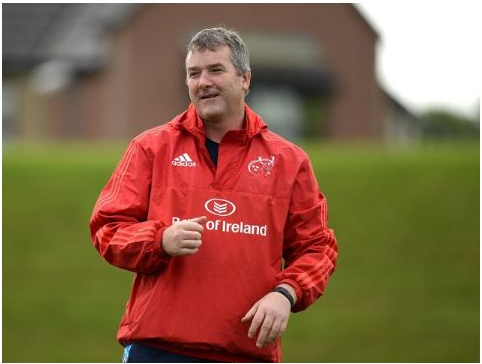 Munster and Irish Rugby have lost a great captain, leader, and one of the finest young coaches in the game. Anthony was a fierce competitor and rival with Munster for many years, but he was a gentleman away from the field and great company. Anthony played with unwavering pride and passion for his province and country every time he took to the field. He will be deeply missed by his family, friends, and the rugby community in this country and beyond. May he rest in peace.